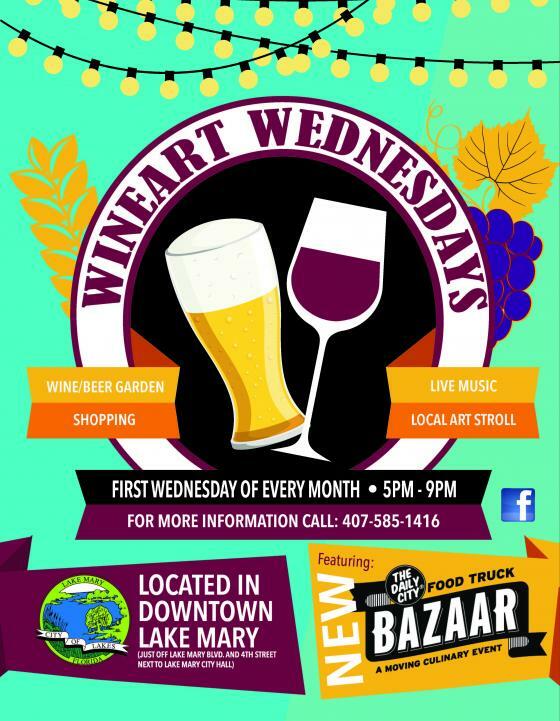 Angelic Lift will have a tent setup at Wine Art Wednesdays in Lake Mary! 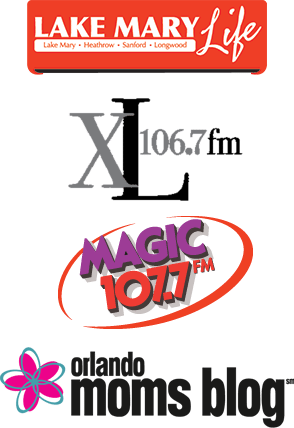 Stop by and say hello or ask about how Angelic Lift can help you. This event is held on Wednesday, August 3rd at 5pm.